All rotations are at Palmetto Health Richland. PALMETTO HEALTH RICHLAND - The hospital of Palmetto Health Richland is a meticulously landscaped and maintained facility that lies on a large hospital campus near downtown Columbia. The main tower holds 650 beds including the critical care units. Ten buildings on campus contain the offices of private physicians, the Palmetto Health Residency Programs, the Simulation Medicine Center, and Graduate Medical Education. In addition, the campus is home to Richland Springs, a behavioral health facility, Columbia Area Mental Health Clinic, HealthSouth Rehabilitation Hospital, and a Ronald McDonald House. PALMETTO HEALTH HEART HOSPITAL - In 2006, Palmetto Health Heart Hospital opened a new $90 million facility - the first freestanding heart hospital in South Carolina. PALMETTO HEALTH CHILDREN'S HOSPITAL - Opened in 2008 and adjacent to the main tower is the Palmetto Health Children's Hospital. This new 135,000 square foot, six-floor facility provides advanced care to children from areas around the state and beyond. PALMETTO HEALTH BAPTIST - Site for our community emergency medicine rotation, Palmetto Health Baptist is a 413 bed hospital with an annual census of 54,000 patients per year. The EMS training at Palmetto Health Richland combines several educational experiences to provide residents with exposure to a wide spectrum of out-of-hospital emergency care. The EMS curriculum consists both ground and air ambulance assignments during an intern year rotation. Our residents ride with the regional aeromedical EMS service, LifeNet. A senior elective in aeromedical EMS is available for interested senior residents. 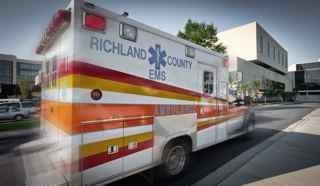 The Richland County EMS System transports more than 35,000 patients per year, the majority of which come to Palmetto Health Richland. Residents interface with Richland County EMS by riding with ground units and giving lectures to paramedics on emergency medicine topics. An assistant director position is available to interested residents and provides funding for additional texts and outside conference attendance. The Children's Emergency Center occupies more than 8000 square feet of space within the emergency departmetn and cares for the more than 30,000 patients each year. All emergency medicine attending physicians staff the CEC including three physicians double-boarded in emergency medicine and pediatric emergency medicine. The CEC is a well-maintained clincal area with trainined pediatric nurses, privagte rooms, and a resuscitaion bay. 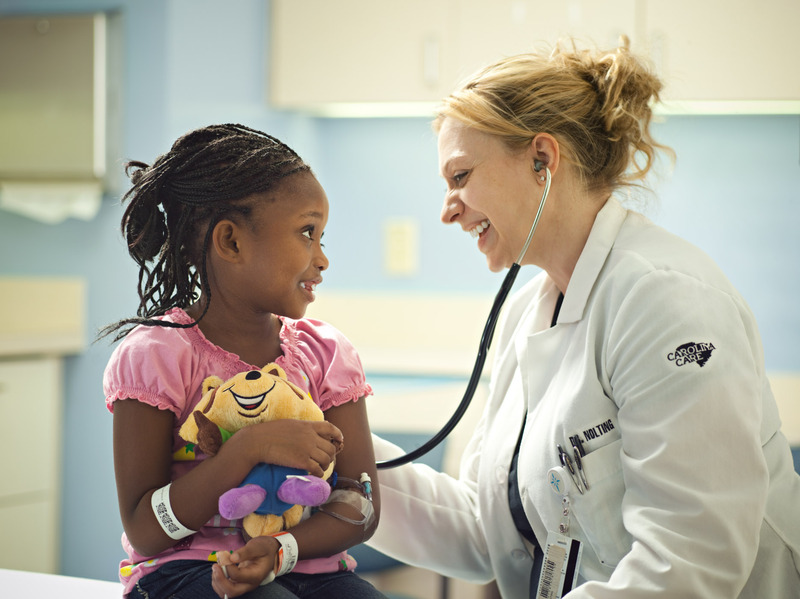 While rotating in the emergency department, one-third of all shifts are done in the Children's Emergency Center. Palmetto Health Richland provides the only Level I Trauma Center for the Midlands region of South Carolina and parts of southern North Carolina. Within the emergency department are two spacious, state-of-the-art trauma resuscitation bays where more than 2400 major trauma admissions are seen each year. The EM residents actively participate in all trauma resuscitations by providing airway management and by rotating on the trauma service during two months of their training. Approximately 20 percent of trauma admissions are for penetrating injuries. Within the emergecy department are two spacious trauma bays with all the tools necessary to provide state-of-the-art trauma care. The Emergency Department at Palmetto Health Richland has been a national leader in emergency ultrasound education since 1997. There currently are four ultrasound systems in the department exclusively for EM resident and attending use. Residents are provided with a state-of-the-art, web-based education system on common and novel uses of ultrasound in emergency medicine settings. All residents are required to complete the training guidelines set forth by the American College of Emergency Physicians while completing hundreds of exams in an expanding number of uses. Since 1998, department personnel have been directing the 3rd Rock Ultrasound Emergency Ultrasound Course. 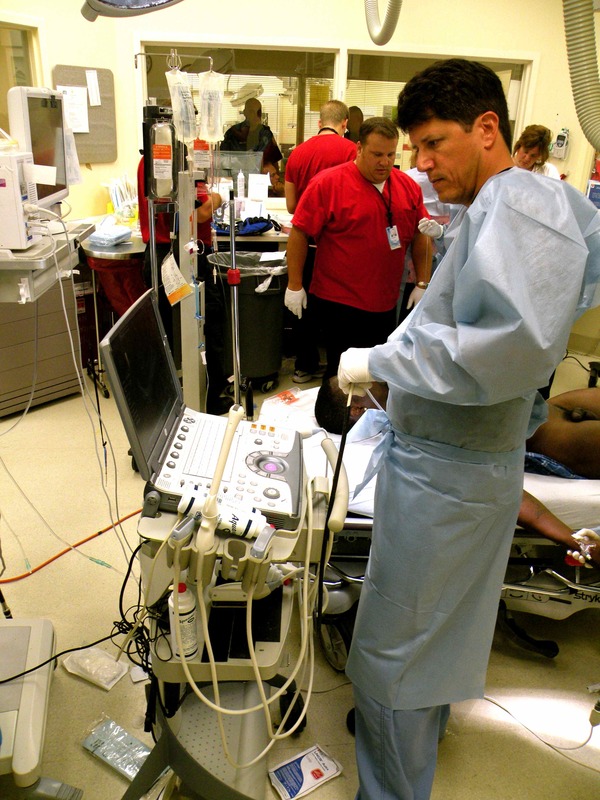 The Emergency Department also offers a one-year fellowship in emergency ultrasound. Fellows will receive advanced training in all areas of clinical ultrasound including cardiovascular, peripheral vascular, procedural, musculoskeletal, and critical care. Applicants must be in their final year of EM residency or have graduated from an EM program and be board-eligible or board certified. For more information, contact the fellowship director, Patrick Hunt, MD at huntpat@sc.rr.com or visit the fellowship's web page. 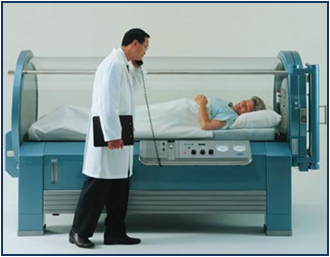 Palmetto Health Richland is home to an internationally praised Hyperbaric Medicine Course which is open to interested residents as an elective rotation. Throughout the past quarter of a century, this unique service has become nationally and globally prominent. Recognition centers on leadership roles in the development of evidence-based clinical practice standards, provision of primary and advanced medical education opportunities and the conduct of groundbreaking scientific research. Over 3000 patients have safely undergone approximately 90,000 treatments. 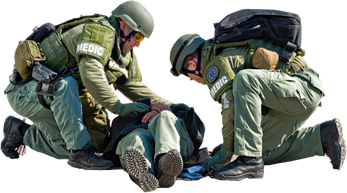 Uninterrupted 24/7-call response for wdie-ranging medical emergencies. Patients transferred to Palmetto Health throughout South Carolina, North Carolina, and Georgia. Headquarters for the National Board of Diving & Hyperbaric Medical Technology. The wilderness medicine rotation has for the past decade been extremely popular with residents in emergency medicine and other specialties. Medical student positions are available for the rotation conducted every Spring. The curriculum is a combination of live didactic lectures as well as outdoor skills stations. The rotation culminates in a 4-day camping trip to the Appalachian mountains in western North Carolina. Opened in 2007, the Palmetto Health Simulation Medicine Center is located on the Richland campus with over 10,000 square feet of surface area. It contains exceptional, state-of-the-art resources for this exciting and growing area of medical education. The center's director, Dr. Eric Brown, is a faculty member with the department of emergency medicine, and EM residents are assigned to educational exercises conducted in the lab on a regular basis. The laboratory is capable of providing practical instruction on common and seldom used airway techniques such as lumbar puncture, thoracentesis, endotracheal intubation, rapid sequence induction, cricothyrotomy, laryngeal-mask airways, and fiberoptic intubations. In addition, the lab can be used to test a resident's ability to manage complex resuscitation scenarios. The Palmetto Poison Control Center (PPC) is under the direction of Dr. William Richardson, a member of our faculty and the leading toxicologist in the state. The center is located in Columbia and serves all 46 counties in South Carolina and receives 37,000 calls per year for inforamtion and advice. The PPC provides services free-of-charge to the public and health professionals 24 horus-a-day, 365 days a year, and was awarded certification as a Regional Poison Center by the American Association of Poison Contrl Centers is 2006. Only 61 centers nationally have met the requirements for this designation. 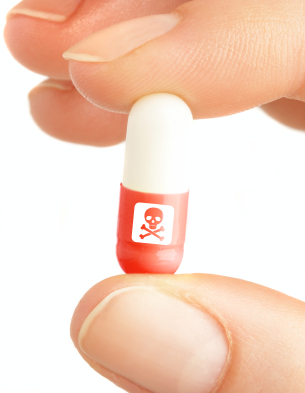 The PPC is staffed by healthcare professionals, including pharmacists and nurses, who are formally trained in the toxicology as specialists in poison information. The program's curriculum includes training and instruction on topics relevant to the challenges residents face after graduation. The lecture series includes talks on personal finance, contracts, job searching, hospital administration, fatigue and sleep issues, and interpersonal relationships as professionals. Each spring, senior residents and their spouses participate in an out-of-town retreat . 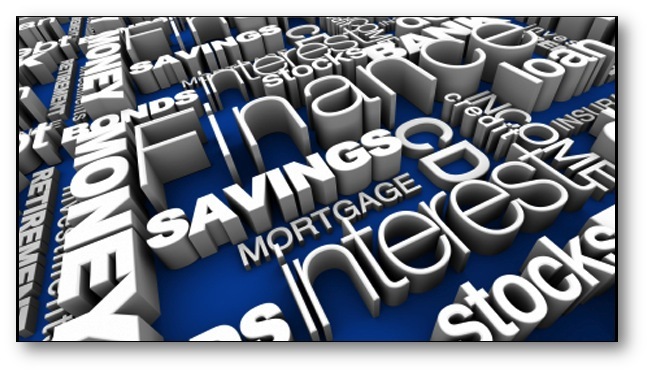 The retreat includes sessions on personal finance, interpersonal relationships, and medical malpractice. To avoid diluting the educational experience, only six to seven students are allowed to rotate each month, and interested candidates must submit an application on the Visiting Student Application Service (VSAS). Visiting students are eligible for housing on a first-come, first-serve basis. The student rotation is not available in June and July. Clinical Scanning in the emergency department. Each student will perform 200 studies on ED patients.